The Centre looks after 24 horses which are used for either Riding lessons or for Carriage Driving. Each of these horses are trained to use the ramp, an electric hoist, or the Carriage. The Horses are the core of the Centre and have a calming effect on our clients. 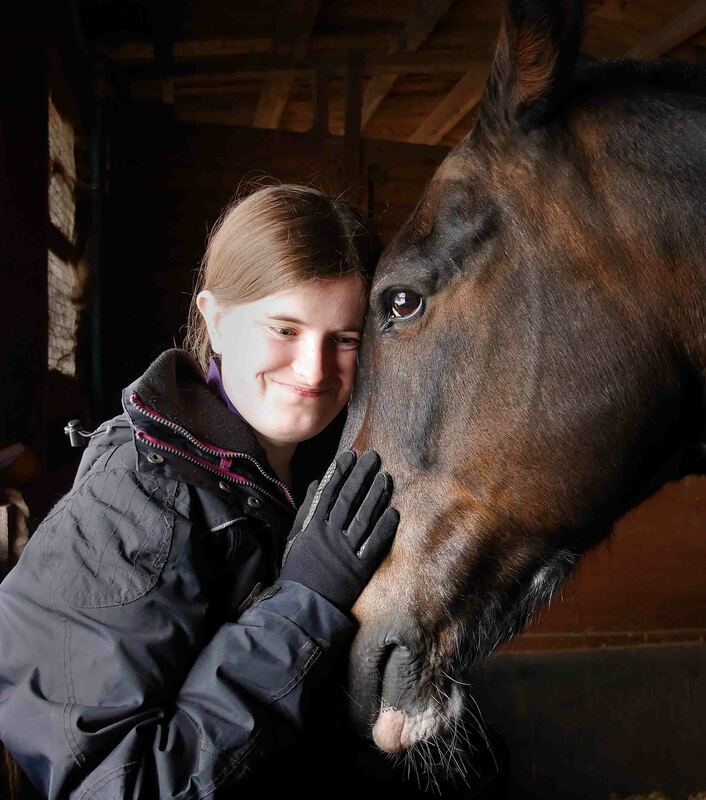 They help people to refine their motor skills and our clients form a special bond with the horses. Each of the horses cost approximately £1800 per year to keep. Thats over £40,000 a year to keep the horses fed, warm and healthy. If you would like to make a donation towards this cost, sponsor a horse, buy a bale of haylage or bedding any contribution would be greatly appreciated. You can make a donation by clicking on the image below, this will redirect you to our BT Donate page, this is a secure website where all details are safe and encrypted.